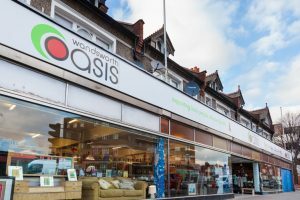 Wandsworth Oasis teams up with wine merchants Hannibal Brown on 12th May for wine tasting which will raise money for people living with HIV. 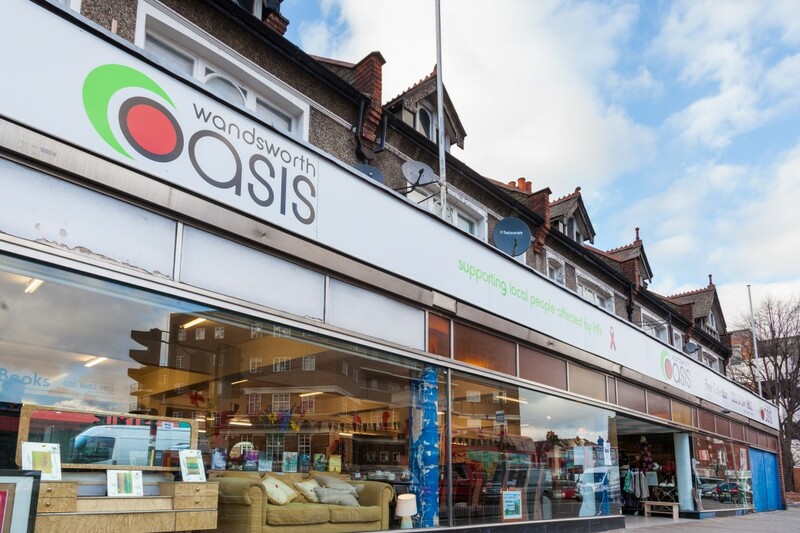 Wandsworth Oasis charity is excited to announce their first tasting on 12th May from 18.30 pm in conjunction with local wine merchants, Hannibal Brown. There will be lots of businesses and local residents present so it should be a good networking event as well as an opportunity to taste some amazing and unusual wines whilst raising money for charity and having a browse around the shop at Amen Corner, Tooting. This entry was posted in Events and tagged charity, charity shops, wine tasting by julianjackson. Bookmark the permalink.